Learn how to position yourself to find, catch & stick on unbroken “green” waves. This article will give you basic insight about how you can position yourself better to catch green waves. It explains the basics on how to paddle into an unbroken wave and how to “stick” on these “green waves” without either nose diving, going passed over the wave or getting stuck on top of it. 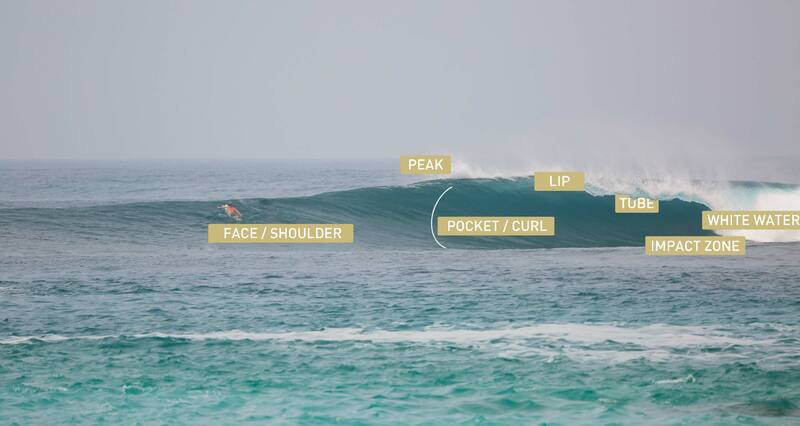 Keep in mind, this is one of the most difficult things to learn as a novice surfer. Nothing can replace practice. The more time you spend in the water, the more waves you try to catch, the better you will be at it. The theory in this article will complement your practice and will most probably accelerate your progression and save you loads of frustrations. The wave is only a bump. 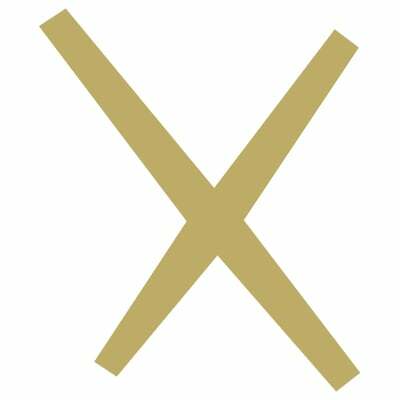 At this stage, it is impossible to catch this wave. This lump is only an indication that a wave is coming. This is where you want to catch a “green wave”. This unbroken wave shape has the perfect power and steepness for you to paddle in it. Point A is not powerful and steep enough for you to catch, and Step C is too vertical for you to make the drop. The wave is breaking. The lip is already starting to crash down on the flat water. At this stage, the wave is too powerful and steep to catch, especially for beginner surfers. The wave has broken and has become a white water wave. Sit about 4 to 5 metres (about 15 feet) further from where the majority of the waves are breaking. Why? Because if you are waiting at the exact spot where the majority of the waves are breaking, the moment you will turn around and paddle for a wave, you will either be catching a white water wave that has already broken, or getting the wave breaking on top of you. How far are the more experienced surfers? They probably know where to sit in the line up more than you do. This doesn’t mean to go sit right besides them and hustle for their waves. It’s just an indicator to know approximately how far out you should paddle. We often see beginner surfers sitting a lot further out than very experienced surfers. This makes no sense. Either there is simply no waves breaking as far out during that day. Or, if there are waves breaking a lot further out than where experienced surfers are sitting, this means it is a “rare” and bigger set of waves (ones you will most probably don’t want to catch as a beginner surfer!). Look at the horizon and find lumps. What you are looking for is a “Stage A” wave that will later transition into a “Stage B” wave about 3 to 5 metres behind you. Pick a wave, turn around and give a minimum of 8 strong paddle strokes. You want to be paddling strong enough to match the speed of the wave while it is transitioning from “Stage A” to “Stage B”. Look over your shoulder when paddling for a wave. Taking a few looks behind you is the only way you can know if you need to paddle more, or paddle less, or even stop paddling for a while, according to the wave’s shape. It also also keeps you from “dropping in” on people (if you don’t know what a drop in is, see “Surf Ethics”). If you look behind, you will know if the wave was either too steep (Stage C), too weak (Stage A), or just right (Stage B), thus understanding why you failed or succeed in catching an unbroken wave. So many beginner surfers don’t take a look back at the wave and mis-time their paddling. They either get the wave crash over them, or they catch a white water wave. You simply cannot learn from your mistakes if you don’t look behind and see what actually happened. The bigger board you have, the easier it will be to catch unbroken waves. Catching “green waves” is about paddling fast enough to match the speed of a wave. The sooner you can “catch the momentum” of the wave, the sooner you will be able to pop up and surf. Since big boards paddle much faster than small boards, they make it easier to catch green waves. Better surfers catch more waves because they move a lot. When you see a lump in the horizon, ask yourself: is it a bigger wave that’s going to break further out, or a smaller one that is going to break closer to shore? The more experience you have in reading waves, the more proactive you will be and the easier it will get to paddle around and position yourself to catch unbroken waves. For more information about wave reading, see “How to Read Waves”. White water wave force: Pushes you forward. When you first start surfing, you might be catching white water waves during your first sessions. White water waves are relatively easy to catch, as the power from the broken white water wave pushes you forward. You could catch most white water waves without even paddling. Unbroken “Green” water wave force: Gravity. The first thing you must understand about catching and “sticking” on green waves is that there is no “push forward” from the white water. The force that lets you into the wave is gravity. You have to visualize yourself paddling down a “hill” that’s moving forward. Paddle with long, strong & deep strokes. This is especially important for catching unbroken waves. You have to give everything you have when paddling, specially when you feel your surfboard’s tail go up: that’s a key moment to “Stick” on it. Positioning on your surfboard is key. 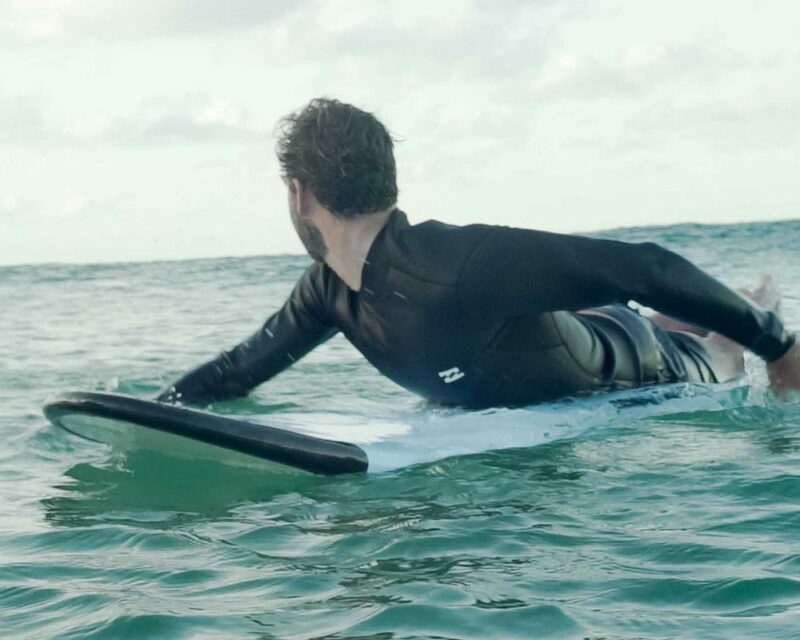 As we have seen in the How to Paddle article, the correct paddling technique is not only done with proper paddle strokes, but also with the proper positioning of your body on the surfboard. 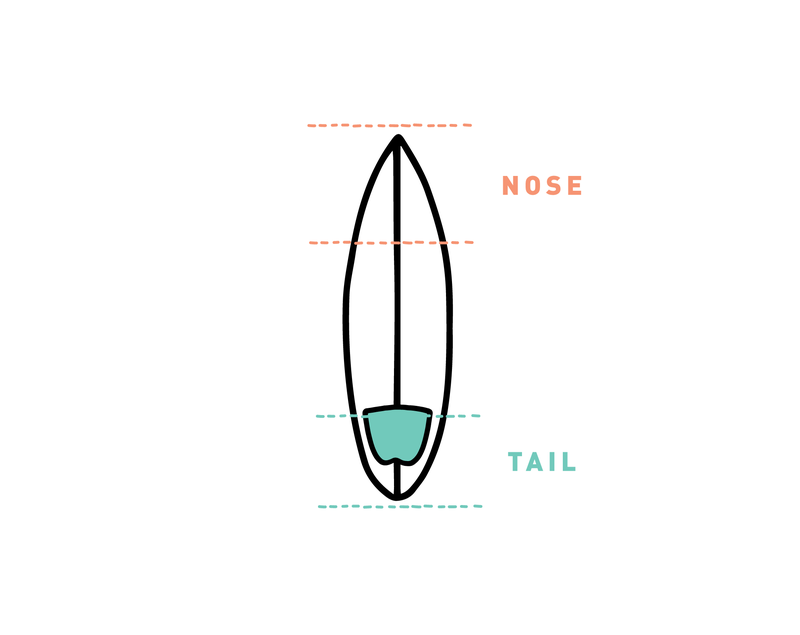 The correct position on the surfboard is when your chest is perfectly centred on the width of the surfboard, and when you are at the right height. Place your body high enough on the board so that the nose is out of the water about 3-6 centimetres (1-2 inches), while keeping your head up (pretending there’s a soccer ball between your chin and your surfboard). 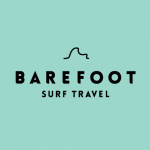 Surfer A paddles with long, strong, deep strokes, and is properly positioned on his surfboard, with his nose about 1 inch out of the wave. Two seconds later, Surfer A has been lifted up on the face of the wave. When the wave “lifts” him, it would normally create more space between his nose & the water. But Surfer A keeps his head low at this critical moment, putting more weight towards the front of his surfboard. This weight makes the difference between “sticking” on the green wave, or passing over it. Surfer B paddles with short, shallow strokes, and is positioned too far back on his surfboard, making the nose pop out significantly. Two seconds later, Surfer B is lifted up on the face of the wave. The space between his nose and the water gets even bigger as he goes higher up on the wave. Surfer B is way too far back on his surfboard and doesn’t bring his head down closer to his board during this critical moment. It is impossible for him to “stick” on this wave and he will go passed over the wave. Your head and the upper part of your shoulders probably weight 45 pounds (20 kilos) or more! Imagine to difference it can make when you bring your head lower and closer to the surfboard as you are lifted up on a wave. This is really what helps you catch, stick and go down on this “hill” that’s moving forward. Lots of students get used to getting pushed by their coaches into unbroken waves, which is great for practice. But when you get pushed, you don’t necessarily need to bring your head low to put weight on the front of your surfboard. If you feel frustrated because it’s hard to catch green waves without your surf coach, know that the weight shift of your head towards the surfboard is the secret to catching unbroken waves on your own. You should do your pop up at about 2/3rd of the wave’s height. 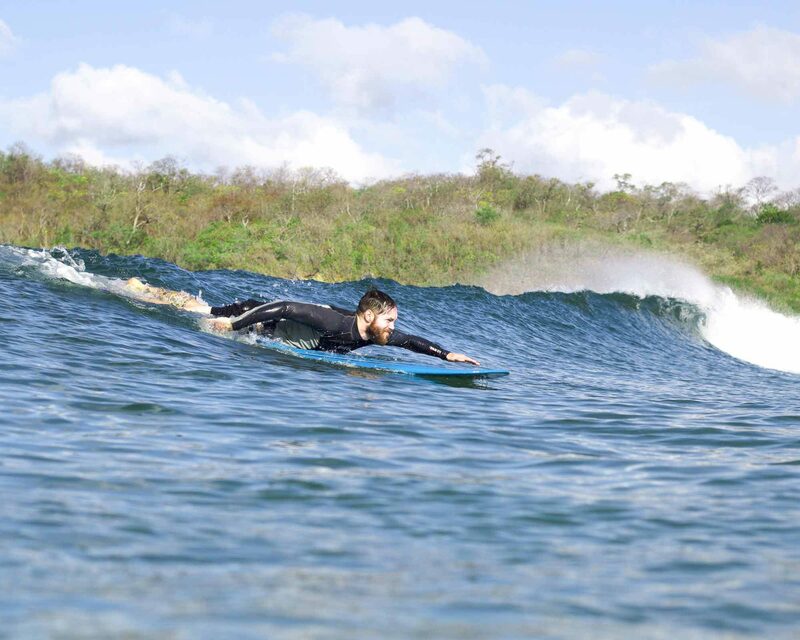 Once you feel your tail lift, and after you feel you have built enough momentum gliding with the wave, give two last paddles strokes, put your hands on the board beside your pectorals, arch your back and take off! Comes a time when you need to pop up. When you feel confident you caught the wave’s rhythm and you gave those two extra strokes, don’t hesitate and pop up! A common mistake is to keep paddling down the face of a wave until you dropped the whole wave down. Arching your back will help you prevent nose dives and also slow your speed so you don’t drop the whole wave on your belly. Don’t paddle too fast doing short strokes. Keep doing long, full range motions and go deep underwater with your hand and arms for optimal propulsion. Don’t paddle with too much angle in the wave. At first, you want to be paddling perpendicular to the wave, facing straight to the beach. This is the easiest way to catch green waves. Only once you get very comfortable with paddling into unbroken waves, you should start paddling with a slight angle to help you go left or right on a wave. Don’t think you paddled enough. When you’re doubting if you’ve paddled enough for a wave, just give those 2 extra paddle strokes before popping up. Don’t be afraid to nose dive. Nose diving never happens because you paddled with too much efficiency. To the contrary, it often happens when you hesitate, don’t paddle enough, lose your speed and get pushed forward by the wave. It can also happen if you are paddling too far up on the surfboard and if your nose is already sinking in the water before you even paddle for a wave. Lastly, you may nose dive because you are trying to catch the wave at the wrong “Stage”. Instead of paddling into “Stage B”, you try to paddle into a “Stage C” wave that is too steep and that throws your surfboard forward, sinking your nose in the water. The last thing you want to do is move back on your surfboard because you keep nose diving. You are nose diving because you are either paddling with bad technique (too slow), or at the wrong wave “Stage” (Stage C). Going back on your board will only slow you down even more and accentuate nose diving probabilities. Don’t rely on your surf coach to position you into a “Step B” wave without noticing how he’s doing it. This one is very important. A major part of your surf coach’s job is to place you perfectly on the “Stage B” of a wave, for you to catch it. He might push you a bit back out if a bigger wave comes, or he might bring you closer to the shore if the wave is smaller. He does this for you to end up at the best possible place to catch the wave (Stage “B”). This is awesome for both having fun and to practise your surfing, but you do need to understand where and why he is positioning you to certain spots in the water. When your coach places you in an unbroken wave perfectly, look over your shoulder before catching the wave and take a mental picture: this is the kind of wave you will be looking for when your surf lessons are over!